A couple of weeks ago, just before I left on my trip to Portland, I hit a familiar preserving wall (I bash into it at least once a summer. And sometimes more than once). I had a fridge full of fresh produce, stonefruit ripening on the counter, and I had just a day and a half before I was leaving town. There was no time for careful preserving, with long maceration times. I needed to prep as quickly as possible and fling everything into the pot. 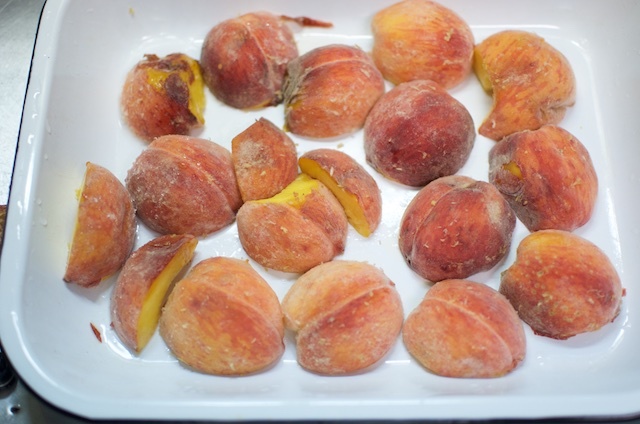 I peeled the three pounds of peaches that my friend Audra had given me from her tree by cutting them into halves and quarters, lining them up in a baking dish and pouring boiling water over them. 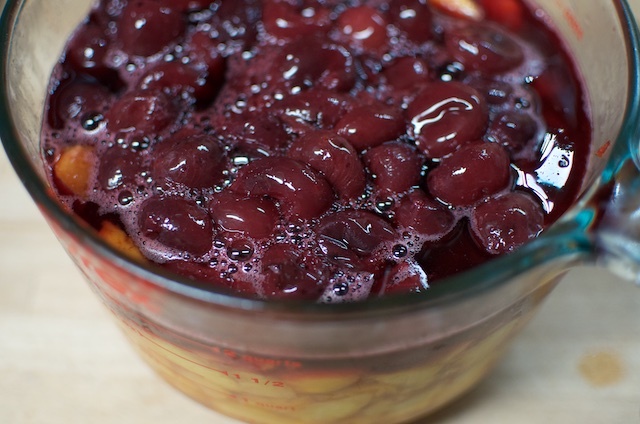 I pitted the cherries (these were from my July Philly Foodworks share) by heaping them into a pan, adding a tiny bit water, and simmering them for 10 minutes. Once they were cool enough to handle, I plunged my hands into the warm fruit and pinched the pits out. My fingernails were stained for days, but the cherries took less than 8 minutes of active work. I combined the peaches, the pitted cherries, and any juice left in the cherry pan in a large measuring cup to see how much I had and found that I had exactly 8 cups of fruit. I poured the fruit in my beloved maslin pan and spent a moment thinking about sugar. As you may have noticed, I’ve been making lower and lower sugar preserves, mostly because I want to be able to eat what I make and I don’t always want to be eating fruit with an equal measure of sugar. I’ll often use Pomona’s Pectin in order to get a good set with minimal sugar, but this time, I just didn’t feel like bothering with pectin at all. Instead, I decided to add 2 1/2 cups of sugar, boil the heck out of it, and be happy with whatever set it ended up with. After about 40 minutes of vigorous cooking, I ended up with 6 half pints of deep red preserves. 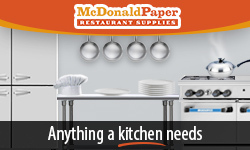 It has a very soft set, but isn’t so loose that it can’t wear the catch-all preserves handle. It’ll be a good one for eating with yogurt, cottage cheese, or oatmeal come fall and winter, and I wouldn’t be at all ashamed to tuck a jar or two into gift baskets. Note: Because the peaches I used in this preserve were a tiny bit tangy, I didn’t use any lemon juice in this preserve. However, if your peaches are quite sweet, a drop or two wouldn’t go amiss. Additionally, you could easily spice this one up with a touch of ginger or cinnamon. 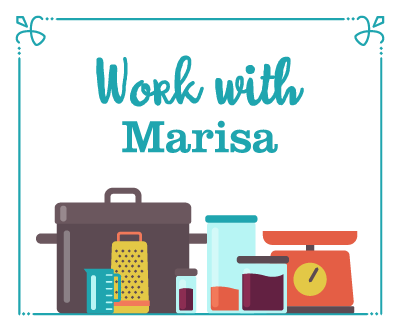 Prepare a boiling water bath canner and 6 half pint jars. Combine fruit in a large, non-reactive pan and add sugar. Stir to combine. Place the pan on the stove over high heat and bring to a boil. Cook, stirring regularly, until the fruit colors marry, the liquid gets thick and sticky, and the total volume in the pan reduces by a little more than 1/3. When you like the finished consistency, remove the pan from the heat. Funnel the preserves into the prepared jars. Wipe the rims, apply lids and rings, and process in a boiling water bath canner for 10 minutes. When time is up, slide canner off the hot burner and remove lid. Let the jars sit in the cooling water for an additional 5 minutes (this helps prevent any siphoning that might be caused by a very rapid change in temperature). Remove jars from canner and set them on a folded kitchen towel to cool. 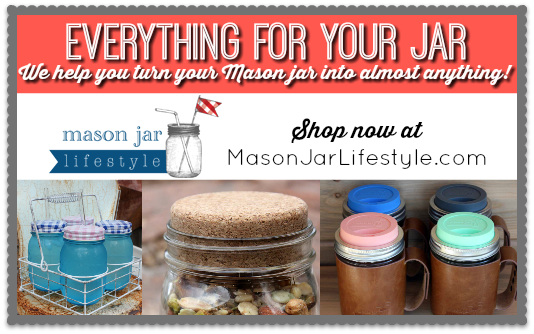 When jars are cool enough to handle, test seals. 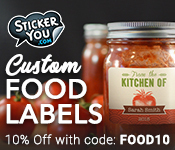 Any unsealed jars should be refrigerated and used promptly. Sealed jars should be stored in a cool, dark place and used within a year or two. I was pretty darn confident that I got every cherry pit. 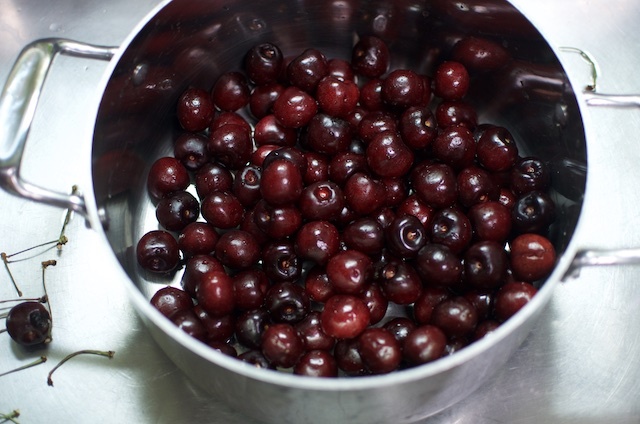 As I pinch the pits out, I move the cherries from one side of the pan to the other. They are sweet cherries, but you’re right, I think sour cherries would also be good here. I saw this when I got up this morning and 15 minutes later had a batch going. It’s almost as if you knew I had leftover sweet cherries and peaches I had to use today. 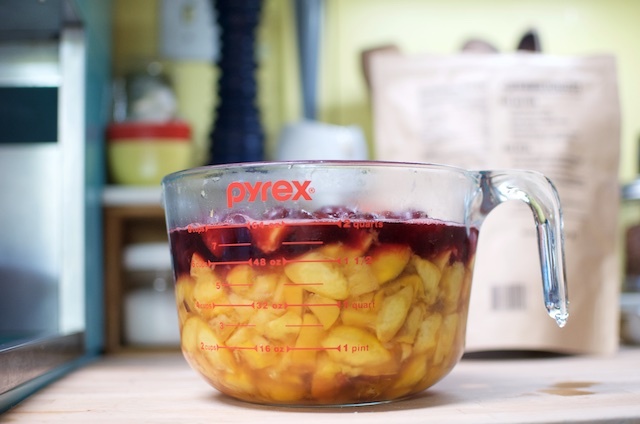 This post reminds me of an incident from last year: I was making peach jam and thought I had bought enough peaches, but alas I needed four cups of mashed peaches and only had three. First I panicked a little bit. 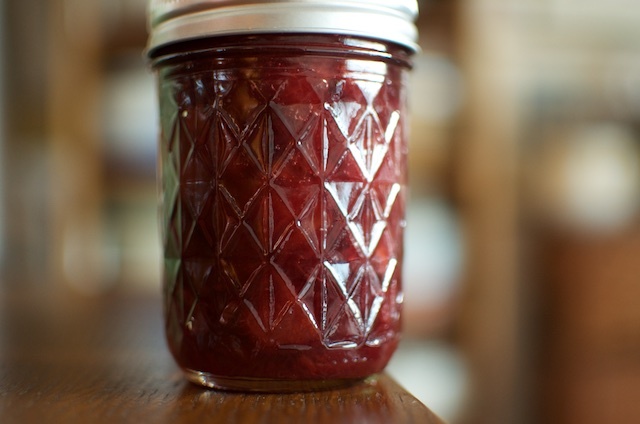 Then I debated just figuring out how much pectin to use to make three quarters of the recipe and making less jars of jam, but I didn’t want to do that. Then I thought about running to the grocery store and buying a few more peaches but I wanted to do that even less. (Farmer’s Market peaches are so much better.) Finally I rummaged through my freezer to see if I had any compatible fruit. I came up with a bag of frozen cherries and mashed enough to equal a cup so I’d have the four cups of fruit that Pomona’s pectin calls for. It was the best jam I’ve ever made! This looks great! Just the preserve to use up the last of my peach picking efforts. Do you think the same method would also work with raspberries? I am always looking for low sugar recipes to add to my morning yogurt or oatmeal breakfast. I imagine it would, though I’ve not tried this exact approach with raspberries. 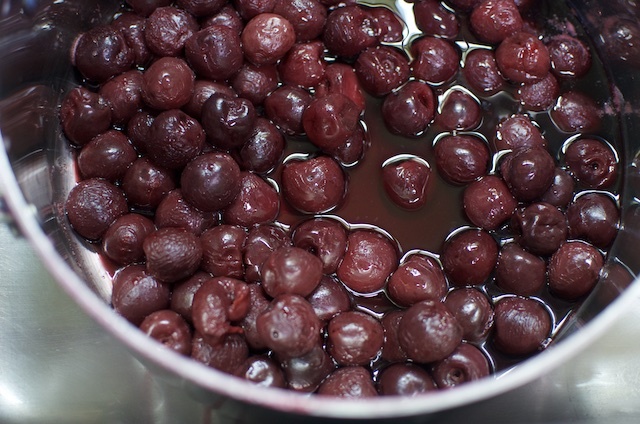 Leave the cherries in the colander after washing and as you pinch the pit out place the cherry in the pot. I absolutely love this recipe. One can actually taste the fruit and it’s great on everything. Mind you, it’s a bit of a trade off, less sugar = less firm set, but I really LOVE jam and simply want/need to cut down on the sugar. 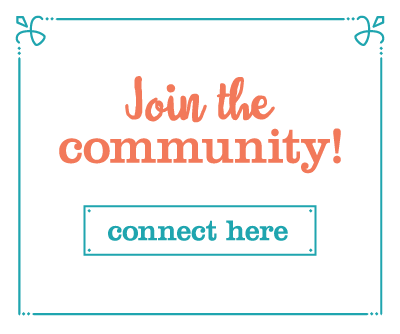 Would love to know…. Do have to use the lemon juice? 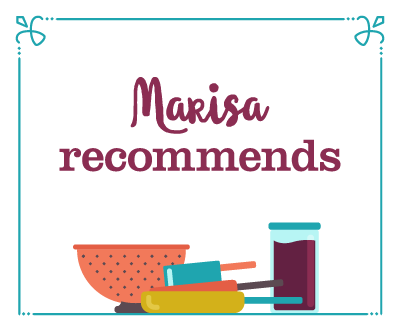 Marisa, this is such a wonderful recipe, thanks so much. 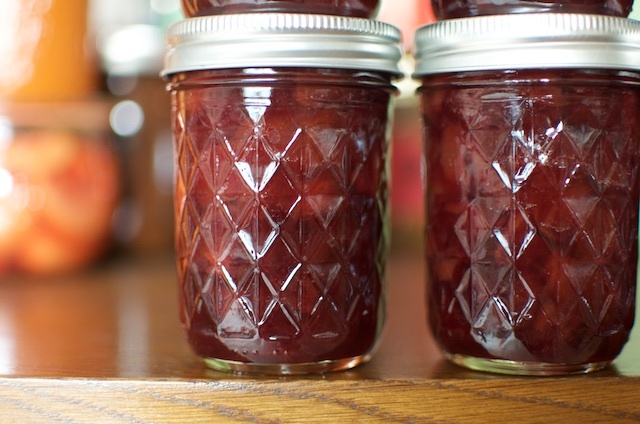 Peaches just started ripening in Maryland, I put up 5 jars of these preserves last night using a mixture of sweet and sour cherries, and was so pleased with the results I ran out to the farm market today and bought more peaches and cherries to make another batch. The peach doesn’t get overwhelmed by the cherries, each enhances the other. Delicious. This batch of jars will be put aside to be Christmas gifts for my siblings and father. 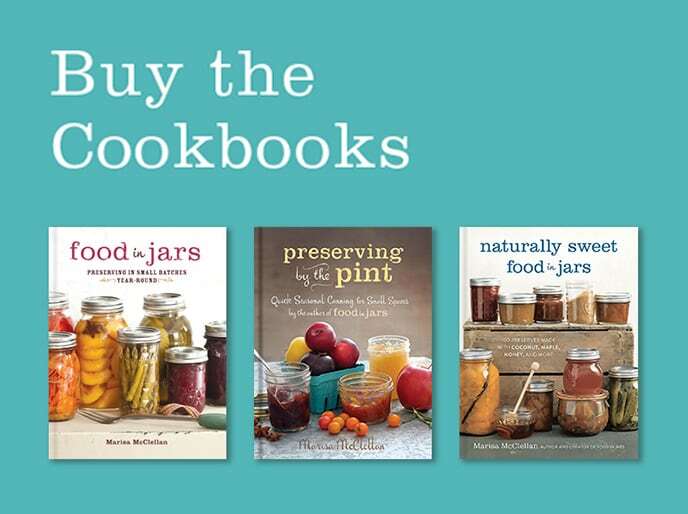 Thank you so much for ALL your recipes, they are brilliant and inspiring, and I LOVE the ones for small batches, perfect for my tiny kitchen and house (where the heck am I going to store all these jars?!). I’ve made a number of your recipes over the past few years and have had great success with every one. My friends and family think I’m a goddess, but I pale in comparison to you. A grateful and humble fan.